Are you on the fence about buying a longarm machine? 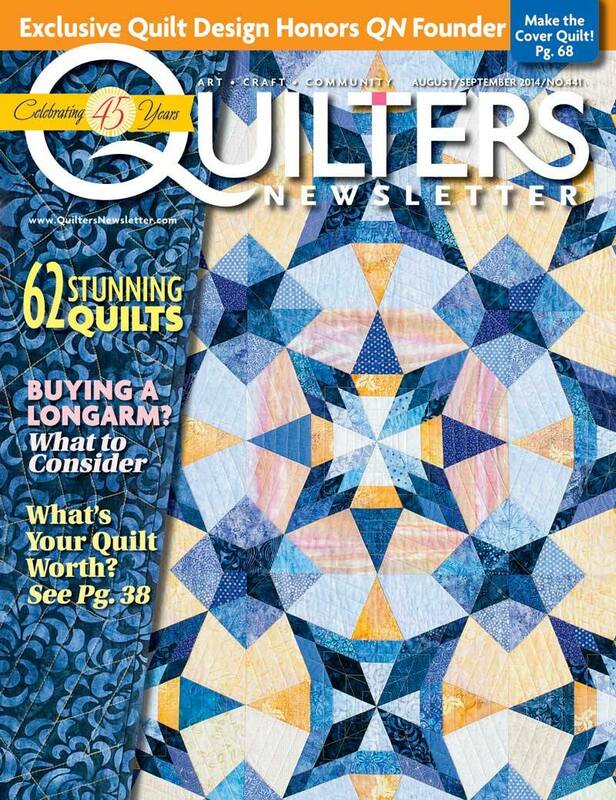 Check out my article in the August/September 2014 issue of Quilters Newsletter. Hopefully my musings might help you decide.